Updated at 5:30 p.m. — Clarifies the project as part of a series of guides and includes Phoebe Avery. 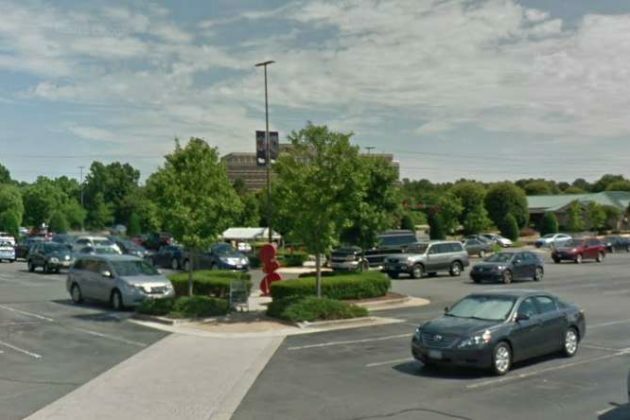 Locals may find Reston Town Center to be a difficult place to park a car or open a business, but it’s apparently a popular spot to view public art. Charlotte Geary, a local photographer, worked on commission by Public Art Reston to photograph every public art piece for an upcoming guide. 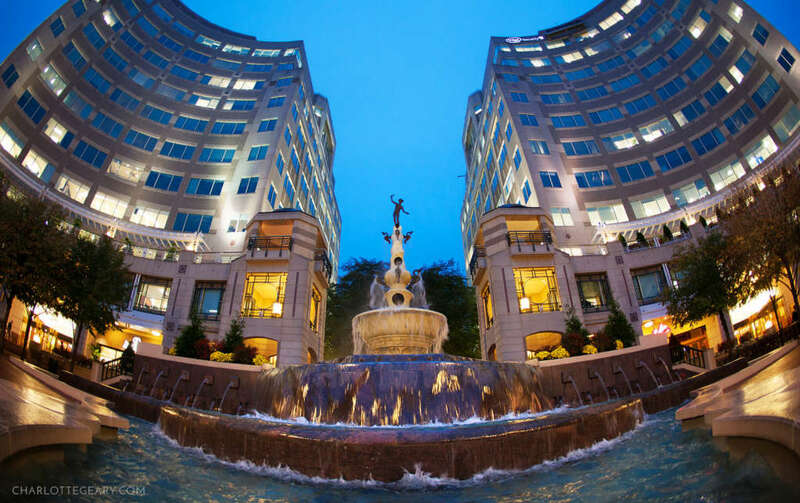 Geary provided a glimpse behind the photographs on her blog, like her use of a fisheye lens to capture the curve of the buildings. Phoebe Avery, who is also contracted for the project, is writing the text. Both Geary and Avery contributed to Public Art Retson’s first “Public Art Tour Series” guide, which highlighted public artworks at Lake Anne Village Center. 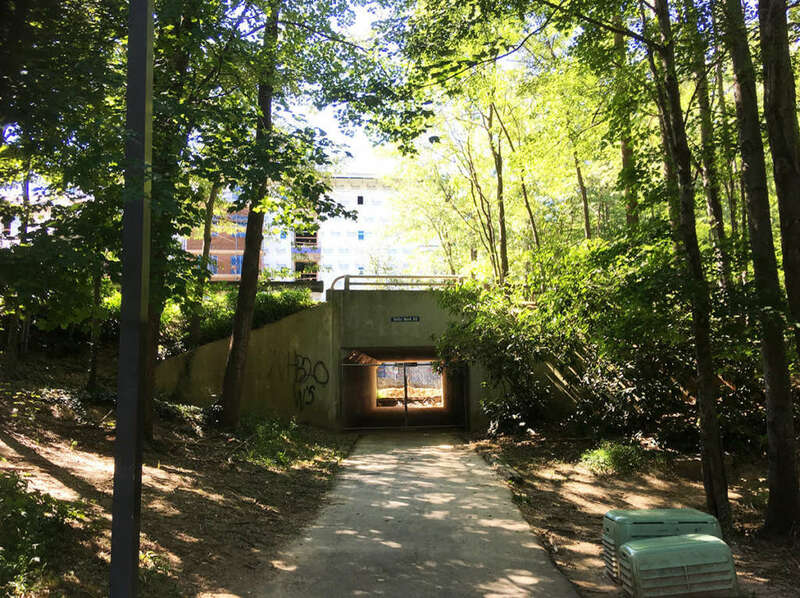 The second guide of the series is slated for a release sometime in 2019, Anne Delaney, the executive director of Public Art Reston, told Reston. 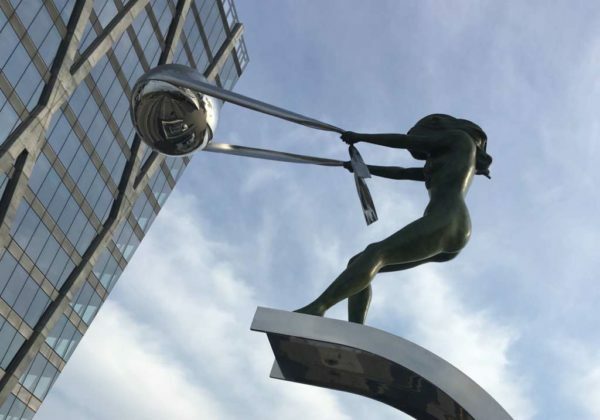 “The purpose of the series is to create greater awareness about Reston’s public art collection — the community’s cultural assets — available to all at all time and free of charge,” she said in an email. 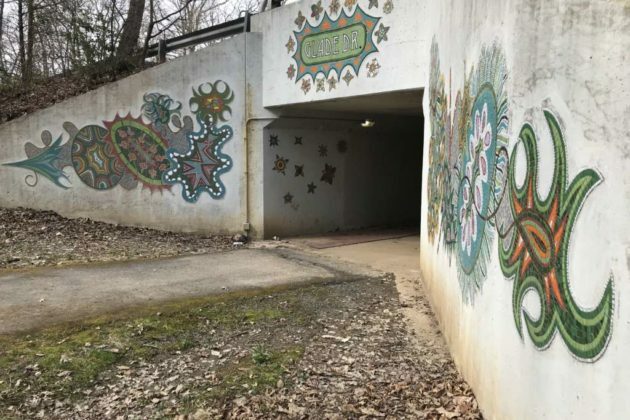 While some of the artwork is prominent, others are more obscure, like troll sculptures hidden under a bridge and half-concealed in undergrowth. 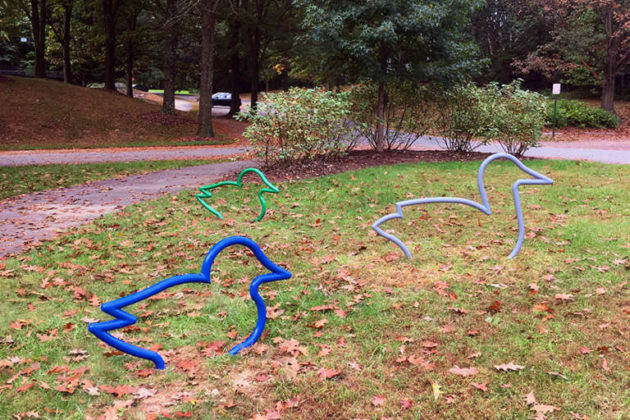 New bike racks were installed last week at the Lake House, bringing a whimsical home for bike storage to the area. 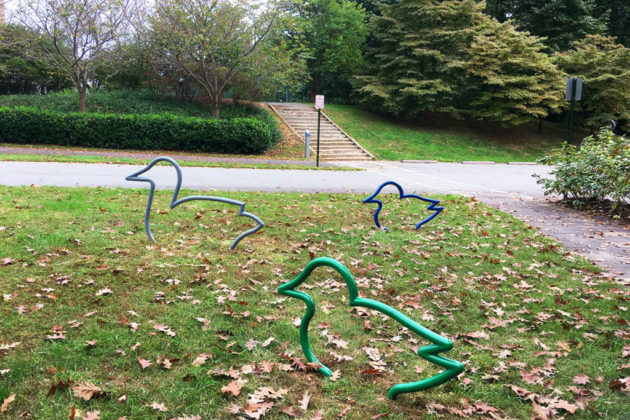 The installation, “Duck, Duck, Goose,” includes a display of ducks designed by Penny Hauffe. 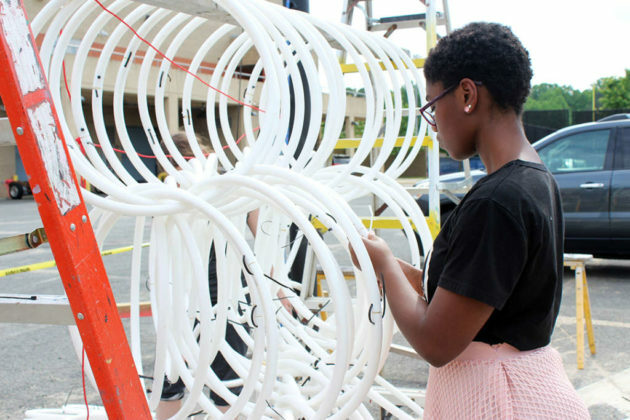 She created the installation in order to tie in with the surrounding area. 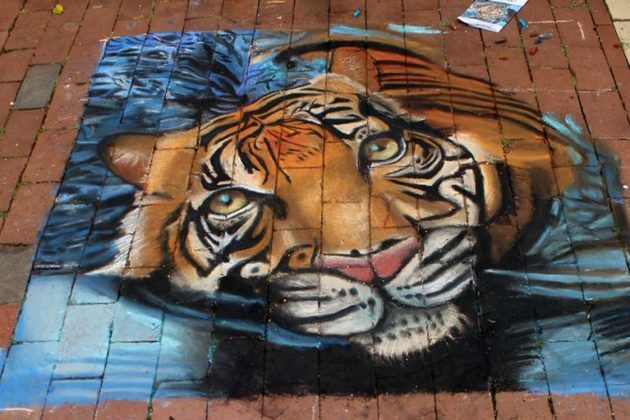 Hauffe, a painter and sculptor who lives and works in Leesburg, will be at an open house at the Lake House (11450 Baron Cameron Avenue) on Saturday (Oct. 13) from 12:30-2 p.m. to discuss her work. Refreshments will be served and the event is free and open to the public. 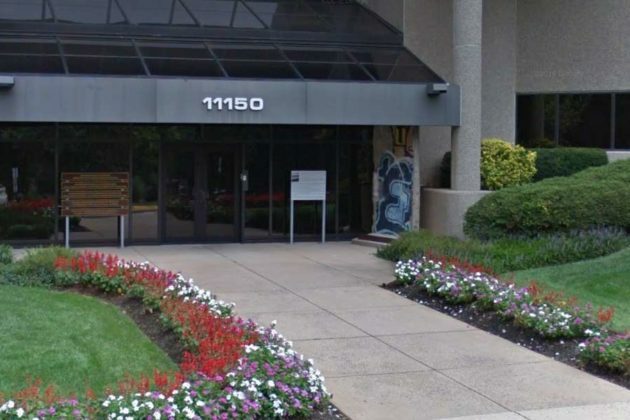 Public Art Reston issued the following description about the installation, which is owned by RA. 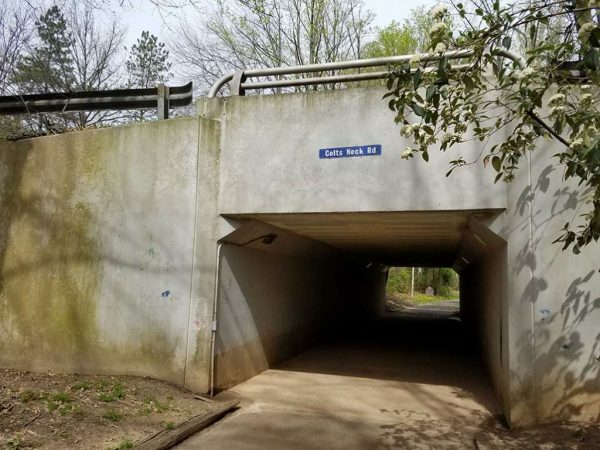 The project is supported by Friends of Reston, Reston Bicycle Club, the Virginia Commission for the Arts, the National Endowment for the Arts, RA and Public Art Reston. 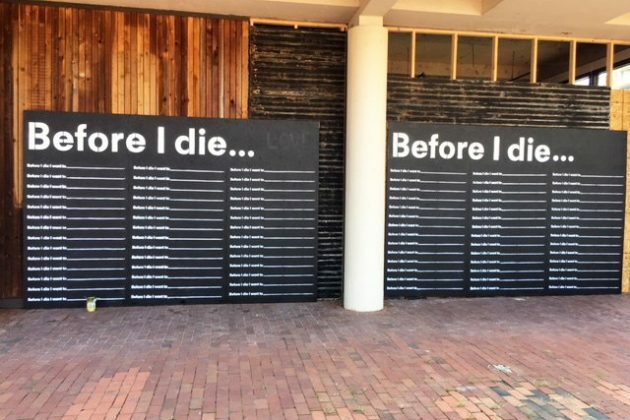 Hauffe had three main priorities: a fully functional art work; one that ties in to its surroundings; and one that engages the public (bike riders and pedestrians alike), reaching out to them in a direct and visually pleasing way.The last point speaks to her overriding creative philosophy, to uplift and make positive connections between places, people and ideas. Duck, Duck, Goose emerged from these goals- a children’s game solidified into a parade of water birds found commonly in and around the lake. 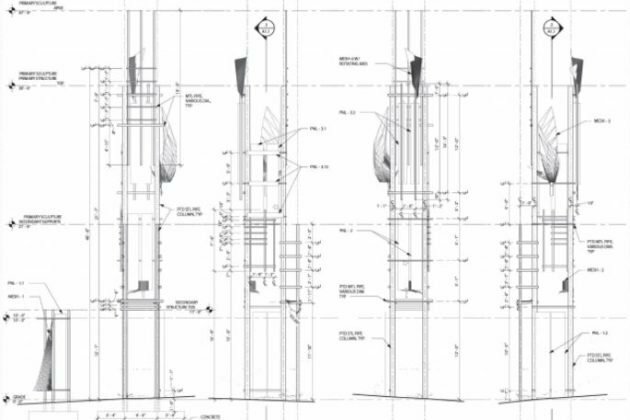 A practical and beautiful object, it aims to bring smiles to those enjoying the Lake House park area and its diverse recreational and natural offerings. 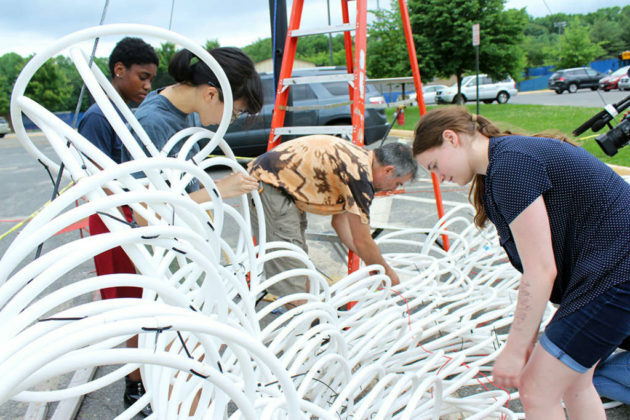 Other site-specific bike racks will be installed at two other spots in Reston over the next few months, Anne Delaney, Public Art Reston’s executive director, told Reston Now. 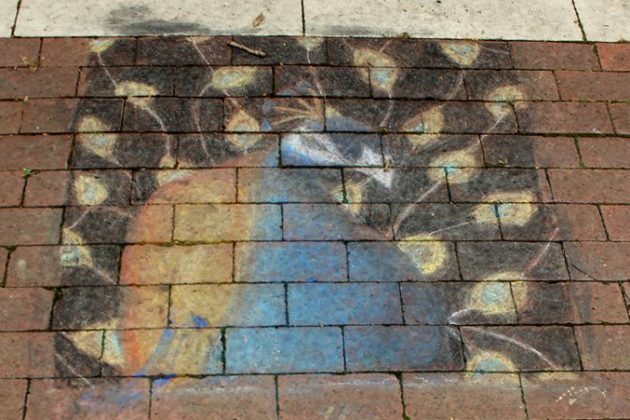 Aside from several stand-out pieces, there are a lot of art displays to explore around Lake Anne Plaza. 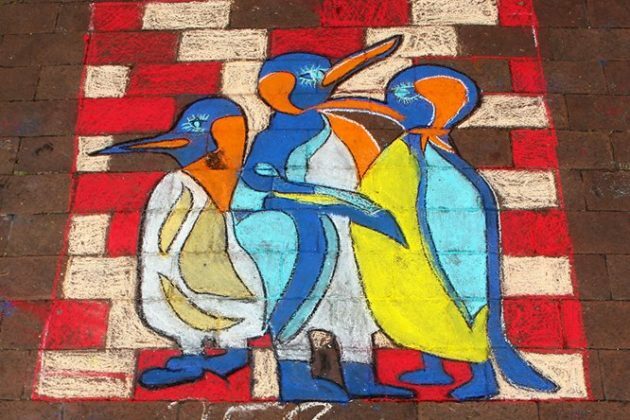 On Friday, Oct. 10, art historian Phoebe Avery will offer a walking tour of art around the plaza. The tour begins in front of Lake Anne Coffee House. 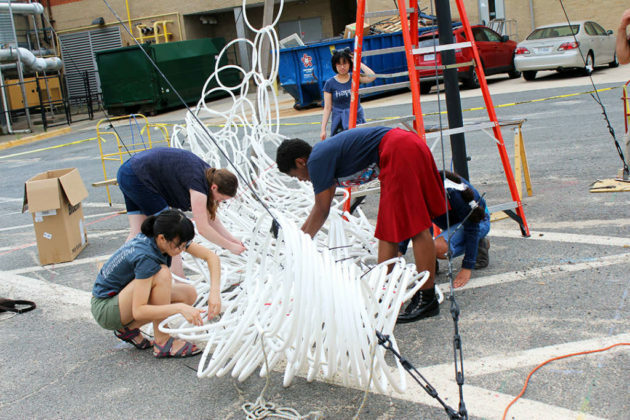 The event is presented by Reston Association and Public Art Reston. 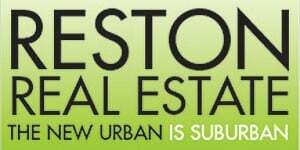 Registration is $5 for Reston Association members and $8 for all others. 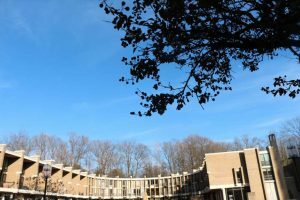 The tour will run from 9:30-11:30 a.m.
Other tours are also planned by RA, including a newcomers’ bus tour on Saturday and a Hunter Mill Road historical tour on Wednesday, Oct. 17. 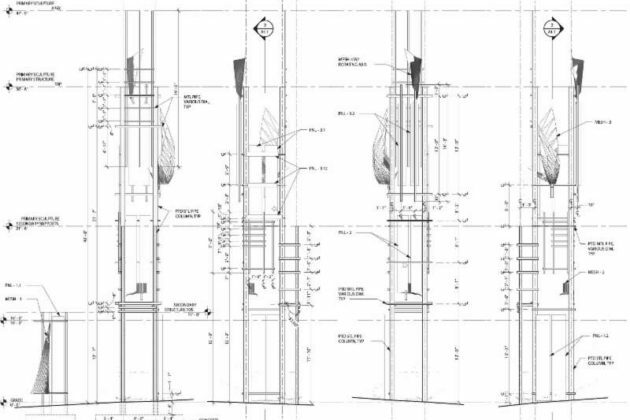 The Greater Reston Arts Center is seeking funds to help finance a new 50-foot steel sculpture in Reston Town Center. 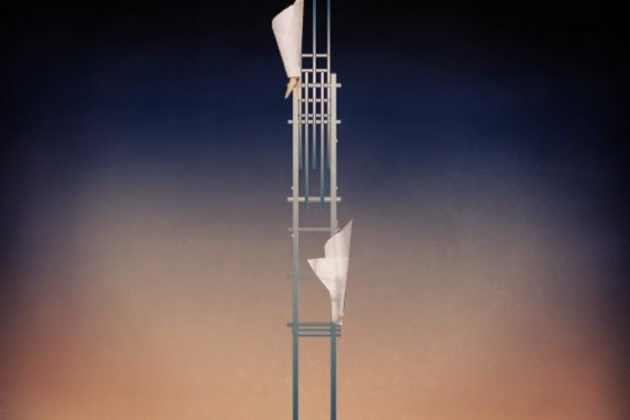 The sculpture by artist Sue Wrbican is inspired by the work of Kay Sage, an American surrealist who was known for her paintings of scaffolded structure and furled fabric in barren landscapes. 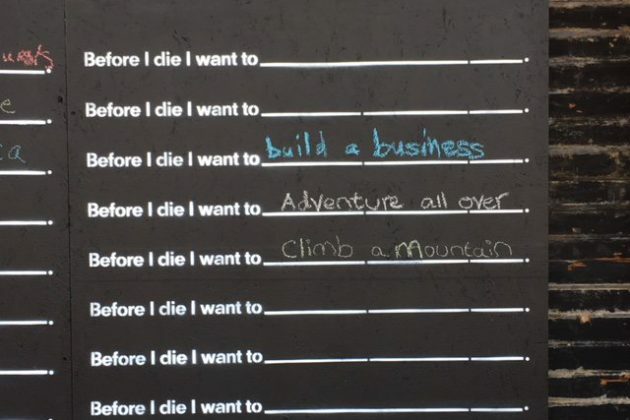 Wrbican’s work was previously featured by GRACE last fall. Installation and an opening ceremony are expected in August. Donations can be made online. Less than half of the required funds needed to make the project possible have been raised from Reston Town Center Association, Reston Community Center, ArtsFairfax and Public Art Reston. 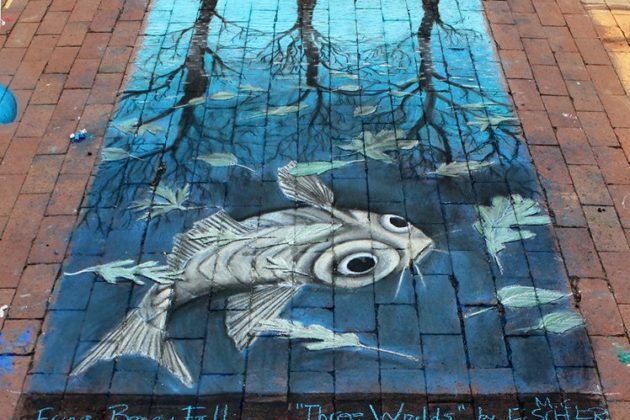 Artists, professionals and amateurs alike, descended onto Lake Anne Plaza over the weekend for Public Art Reston‘s annual “Chalk on the Water” event. 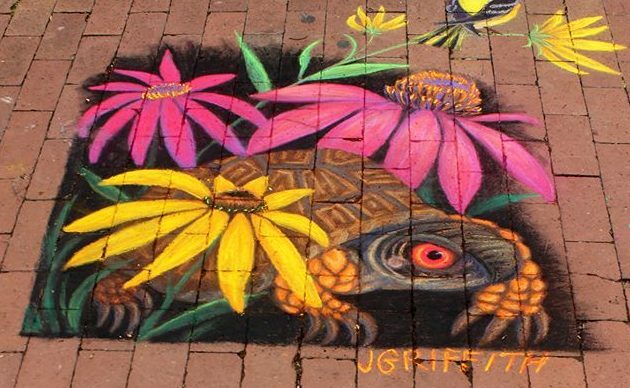 During the two-day street art festivals, participants created drawings on the plaza. Proceeds from the event benefit Public Art Reston, a non-profit organization that aims to promote the arts in Reston. 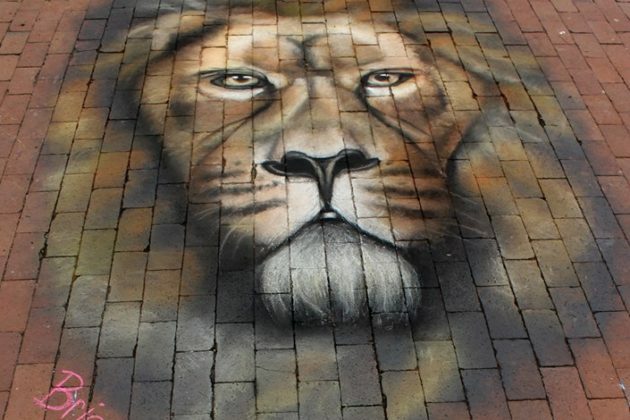 More than 180 people participated in the event, which drew roughly 1,725 attendees. “The event went extremely well despite the weather forecast. 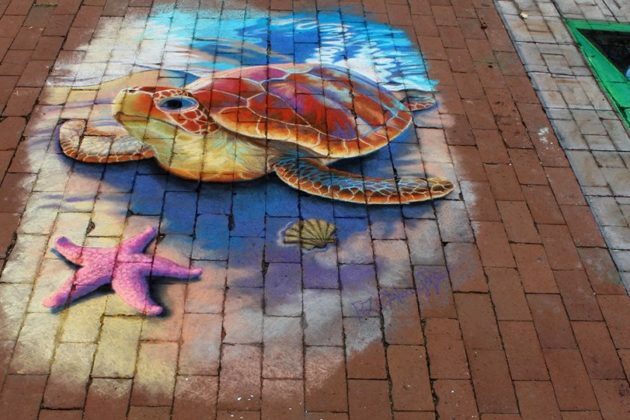 Artists in all categories created amazing chalk drawings. 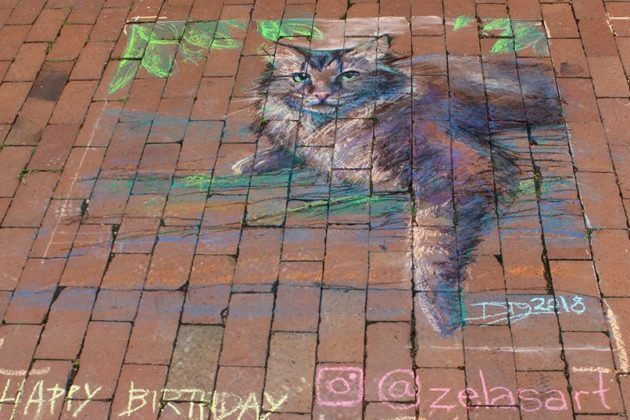 Most artists came prepared with a sketch or image they planned to realize in chalk,” said Anne Delaney, executive director of Public Art Reston. 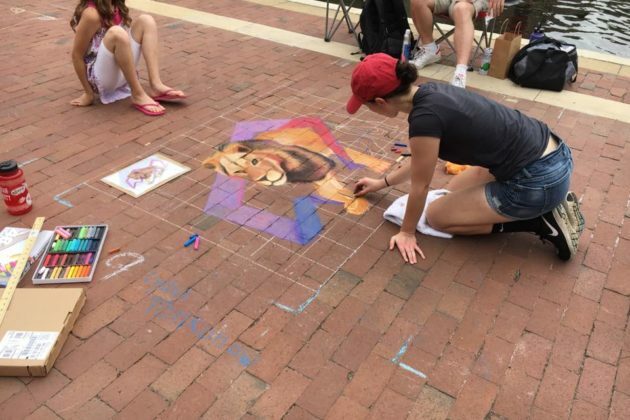 All of the artwork from the weekend’s festival will remain visible on the plaza until it wears off naturally, which could happen today given the forecast of rain. 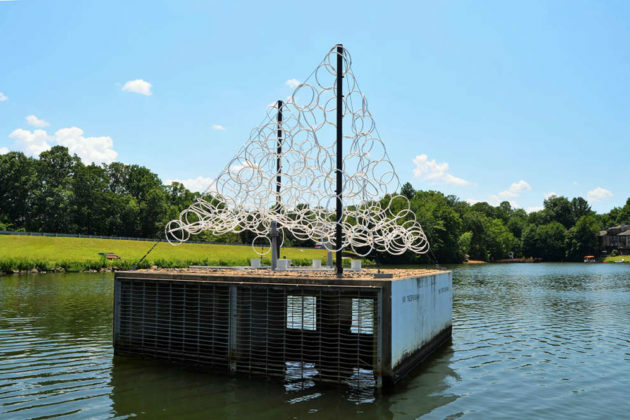 An art piece by students at South Lakes High School will be suspended over Lake Thoreau this month. 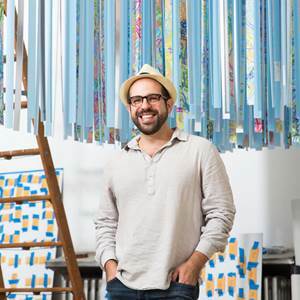 The project, called Connie’s Quilt, is made of rings of white tubing strung together to convey one central theme: community is defined by the connections we have with those around us. 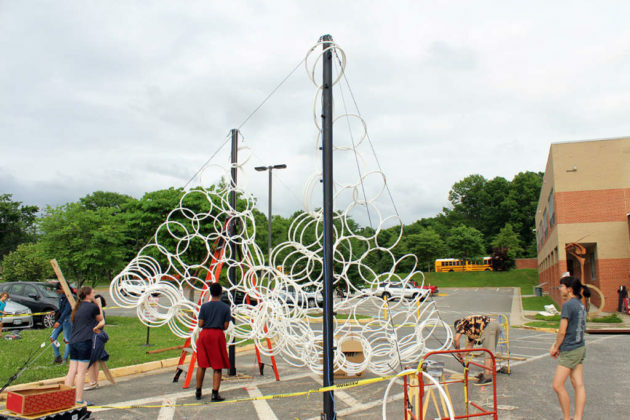 Students from the school’s Science, Technology, Engineering, Art and Math (STEAM) club created the sculpture, with help from the school’s photo, art and design teacher Marco Rando. 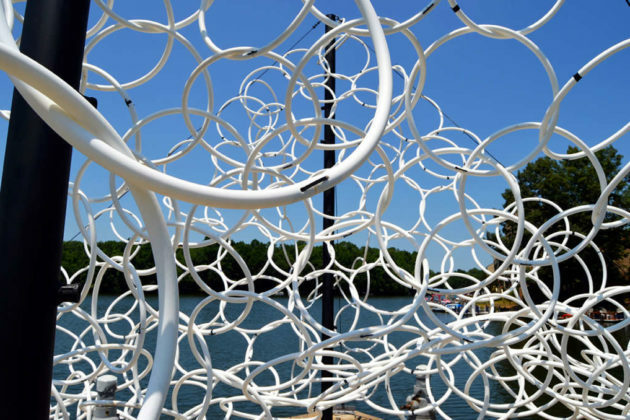 Connie’s Quilt, is made from rings of white tubing strung together to create an organic and kinetic sculpture suspended over the lake. 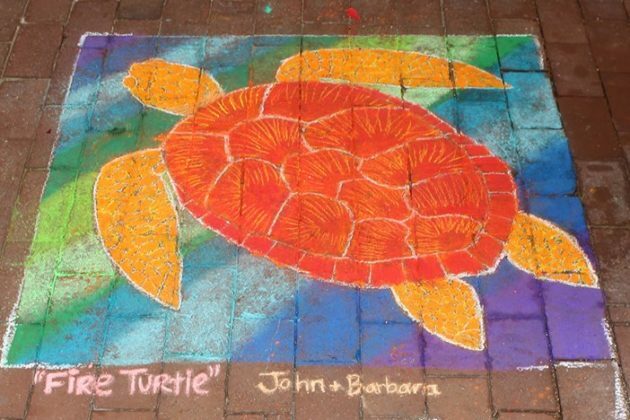 The artwork, comprised of many parts, is representative of our societal fabric and the importance of connectivity between people. Connie’s Quilt sets out to dispel the myth of the “self-made man” and identify the reality that nobody gets where they are without support from family and friends. Interdependence is crucial to the survival and prosperity of any community, which is represented by the supportive and holistic nature of the rings. 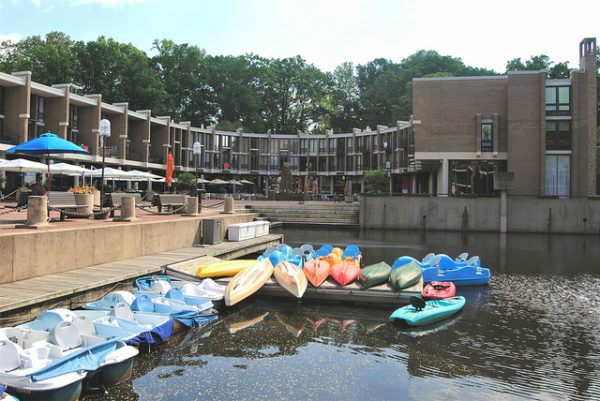 In testimony submitted to Reston Association’s Design Review Board, some residents said that while they appreciated the student’s efforts, the art sculpture was not a welcome addition to the lake. 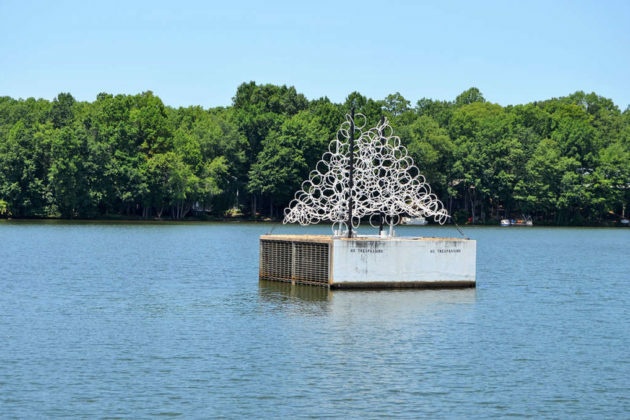 “The proposed sculpture at first glance looks sinister and immediately brought memories of jails and detention centers to my mind – quite the opposite of a peaceful lakeside collection of communities,” wrote Teri-E Belf, a Reston resident. 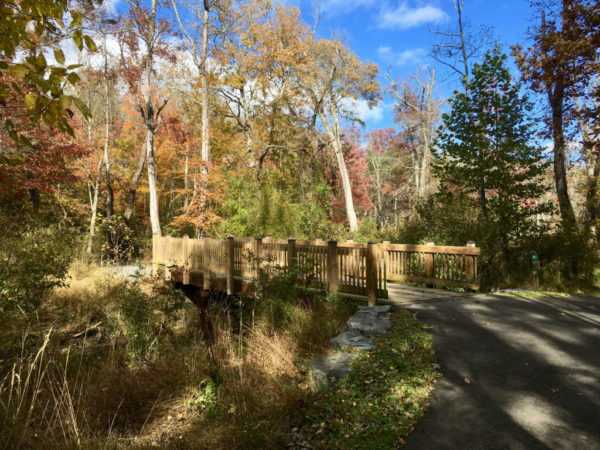 “The design size and aspect are not in harmony with the expansive, peaceful, natural, flowing environment of our Lake Thoreau,” Saad added. 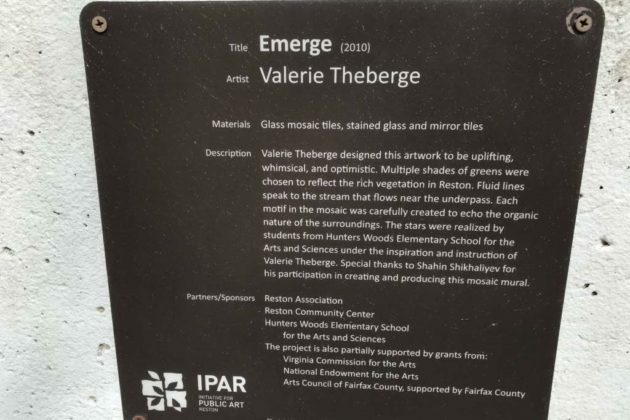 On Thursday (June 14) at 6 p.m., the artwork will be on display before it is installed at the Lake Thoreau Spillway. 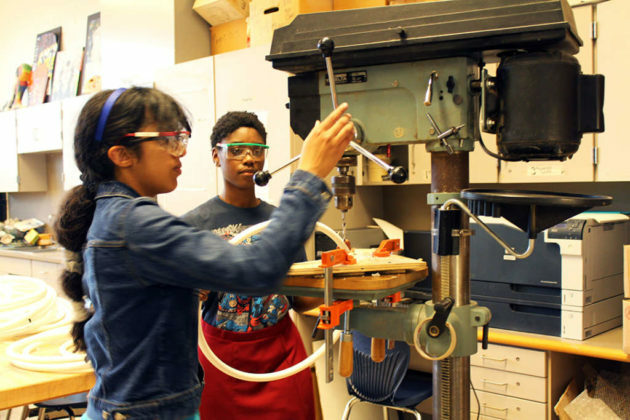 Students will also offer their thoughts on the project. The reception will be held at SLHS in Room 367. RSVPs are requested at [email protected].